Occasionally we find there are children with particular needs which cannot be fully met by the classroom teacher / assistant. In this case we seek advice and help from professionals to support us in providing the best possible equal opportunities for the child. 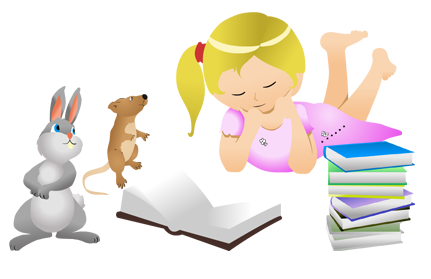 You will be consulted at every stage and together we will work out the most effective strategies to support the child. The teacher is trained to recognise and address the needs of the more able child too. The Nursery aims to work in partnership with parents to support the children in all possible ways. The Children Act 1989 however places a clear responsibility on schools to ensure that they work together with other agencies to safeguard and promote the welfare of children. Due to this responsibility, if concerns are raised within the Nursery School, or if a child or parent reports a situation involving possible abuse, we would not be able to guarantee confidentiality. The matter would be referred to Social Services. This is in accordance with Government and Beds County Council Policy.